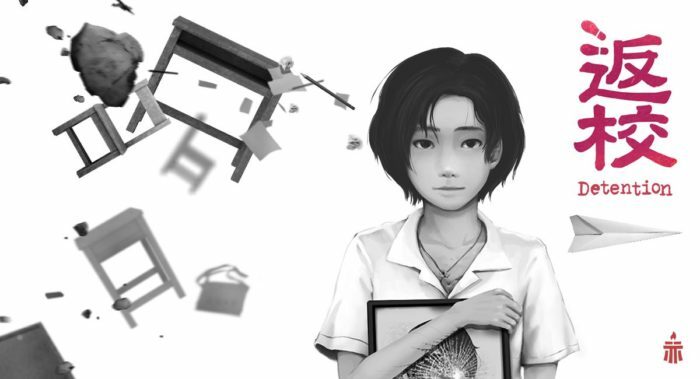 Detention, a Taiwanese horror game that launched earlier this year, has received a free demo on the Japanese Switch eShop. The demo is now downloadable in Japan and plays in English and Japanese. No word on whether the demo is heading to North America at this point of time. If you’re curious, learn more in our Detention review.